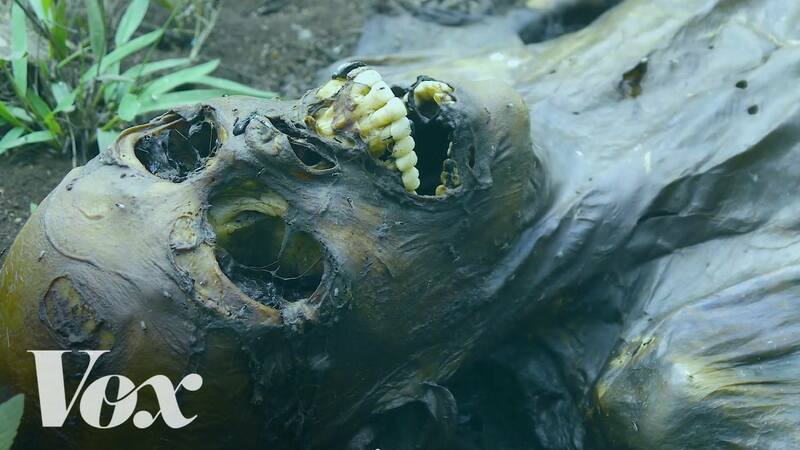 Inside the world's largest body farm, where research is conducted on the incredible process of human decomposition. Seven miles northwest of San Marcos, Texas sits Texas State University’s Freeman Ranch, a body farm where researchers take fresh corpses and scatter them all over the field to decompose. Typically, the first question law enforcement asks when they come across an unidentified body at a crime scene is how long has the person been dead. The bodies donated to Freeman Ranch–the largest of six similar facilities worldwide, all located in the United States–are used as part of crucial research aimed at helping criminal investigations understand the process of human decomposition. Freeman Ranch also conducts research on identifying the bodies of hundreds of people who die of dehydration or heat stroke every year after crossing the border into Texas. For more on the human body, see our articles on the interesting diseases that rampaged humanity and the weirdest mental disorders. Then, read up on the five worst killing fields in America.